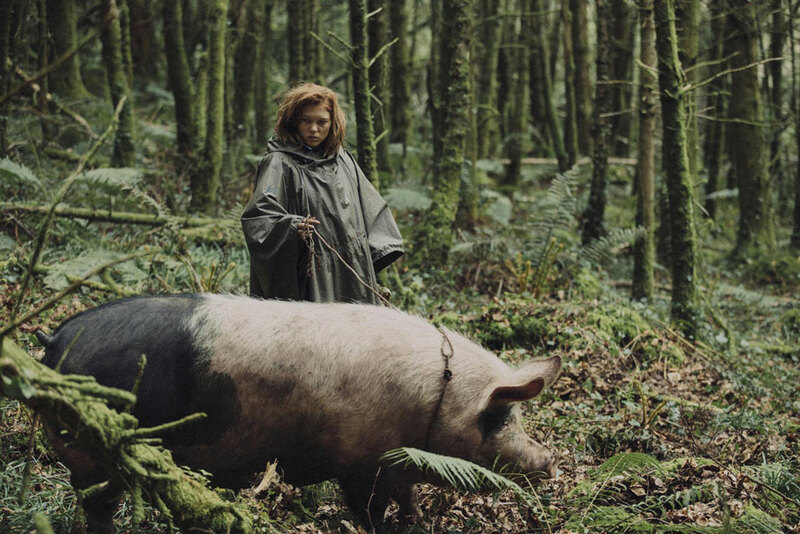 In The Lobster, David (Colin Farrell), upon being abandoned by his wife for another man, attends a hotel in which he must fall in love in 45 days or else be turned into an animal of his choosing. The movie is as surreal as the premise sounds, but it is also something beyond the mere surreal, which is an alleyway that can quickly lead to becoming a gimmick. The Witch follows the trials of a 17th century New England family banished from society to a home on the outskirts of a threatening woods. They struggle to survive: the crops die, the hunting traps bear no food, the chicken’s eggs bear stillborn chicks. But what is to blame for the family’s misfortune? For the Puritanical family, their misfortune becomes a hysteria over religious heathenism. 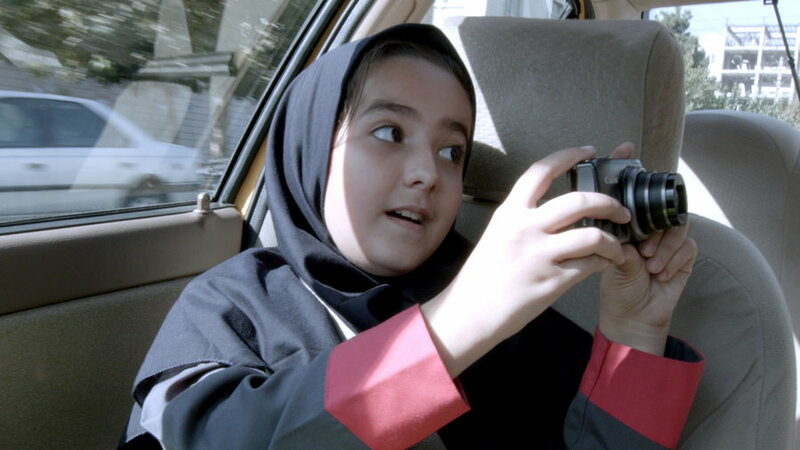 Jafar Panahi’s Taxi begins on an extended POV take of a taxi picking up passengers in Tehran. These passengers engage in a long debate over the ethics of execution as a deterrent of crime. It is a strangely humorous meditation in the poetic form of bickering. 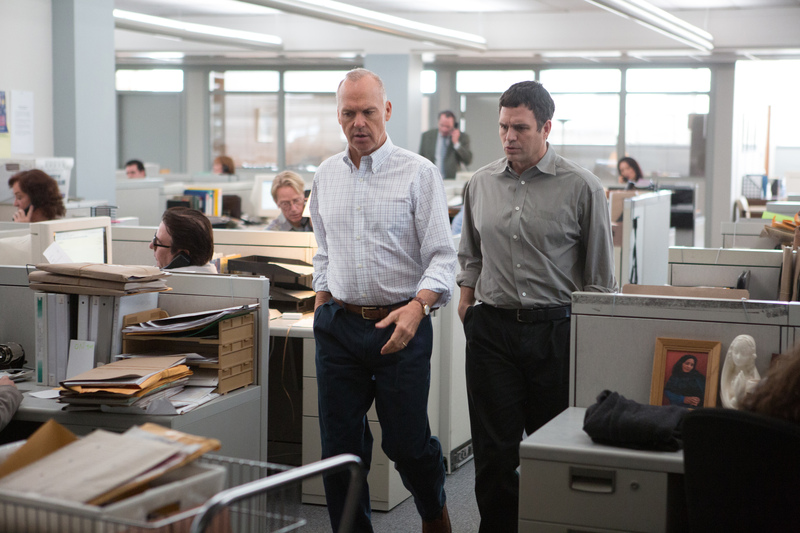 2016 is proving to be a hard year to predict the Academy Award Best Picture race. 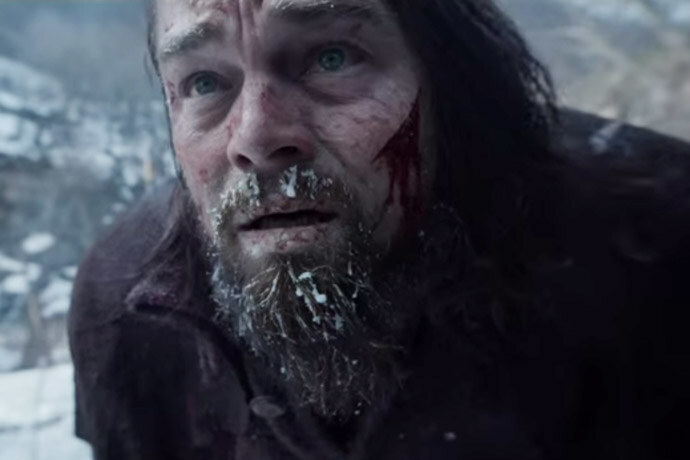 The seeming frontrunners going into the Golden Globes were Spotlight and The Revenant. The Revenant came out of the Globes on top, while also picking up awards for Best Director and Best Actor for Leonardo DiCaprio (this appears to finally be his year for the Oscar, barring something crazy happening at the SAG awards, but that is an entirely different article). The Revenant has the viscera of a Braveheart or a Gangs of New York, with the now familiar touch of director Alejandro G. Inarritu. 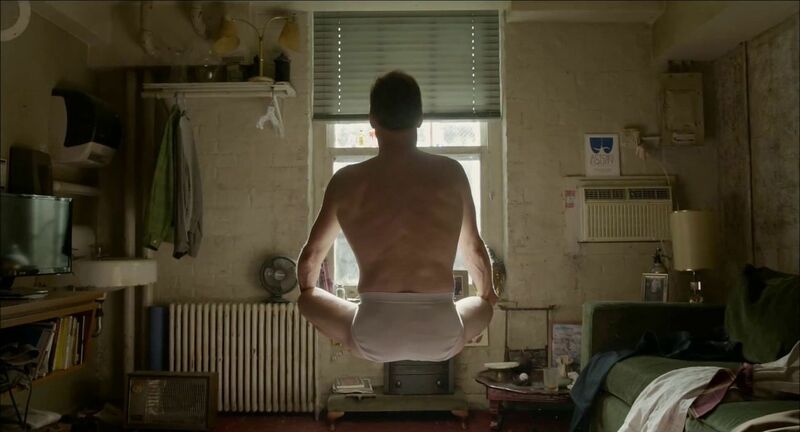 His style shows through with an even stronger flourish than that of his previous film Birdman, as it links itself more naturally with the thematic elements that are in play in the film. The film centers on Hugh Glass (Leonardo DiCaprio), a hunter on a fur trading expedition who seeks vengeance after becoming severely wounded and left for dead in the 19th century wilderness.